Glass Mosaics have been around since very early times in human history. People throughout time have been beautifying their spaces with combinations of colored glass. 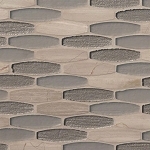 Tile-Stones.com wants to offer you gorgeous glass mosaics that will fit into any theme and provide any ambiance you are looking for. Mosaic glass tile can add a unique charm to any room it is used in. The artistic splashes of color it brings to home decor will add a beauty of its own. 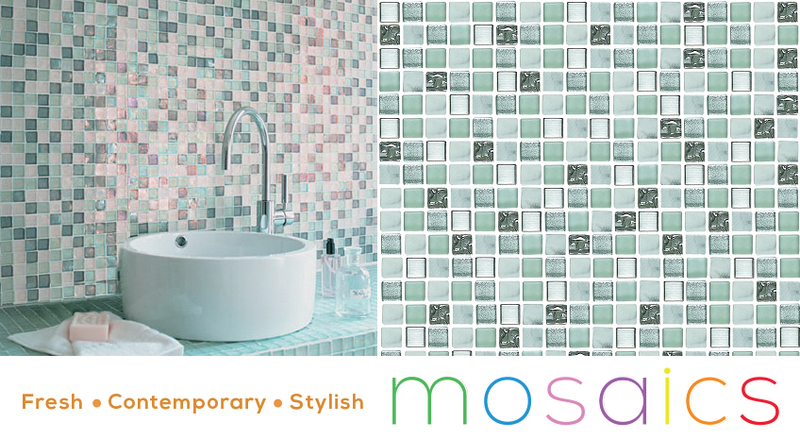 Our glass mosaics are offered in an array of textures, colors, patterns, sizes and so much more. 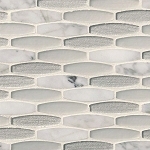 Mosaic glass tiles are durable and easy to install as well.